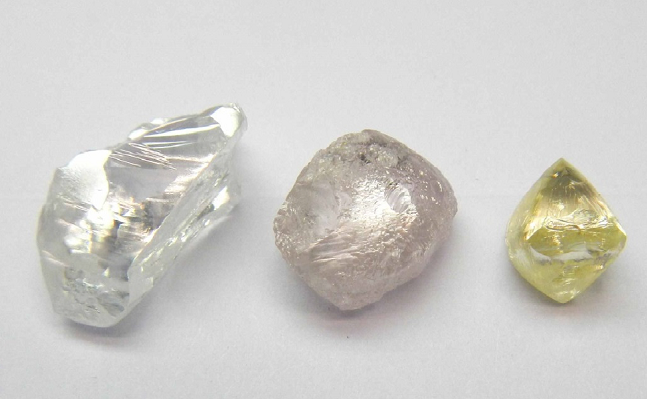 The SoW review and reform process is part of the WDC Strategic Plan and is intended to help industry participants better implement and demonstrate commitment to responsible business conduct when buying or selling rough and polished diamonds, the Council said. "The reforms establish a new level of adherence for members and call on users of SoW statements to ensure their trading activities maintain strict adherence of universally accepted principles on human and labor rights, anticorruption and anti-money laundering in support of the obligatory Kimberley Process Certification Scheme (KPCS) implementation." The draft of the SoW Guidelines is available for review, with the public review period ending on October 1. A paper explaining the Reform of the System of Warranties is also available. The new reforms are planned to be implemented beginning in 2019.